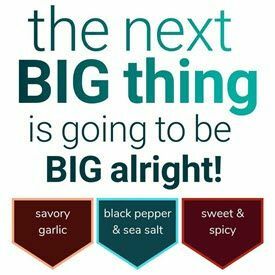 365 is a brand name for the popular organic grocery store Whole Foods Market. 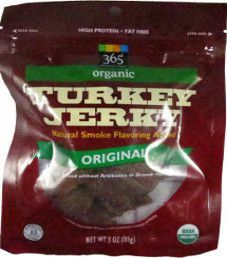 This review will focus on a 3 ounce/85 gram bag of their turkey jerky original flavor that was purchased at a Whole Foods Market store in Cambridge, Massachusetts, in 2013. The 365 brand is sold at the popular organic store Whole Foods Market. This 3 ounce/85 gram bag of original flavor is no exception, being organic. 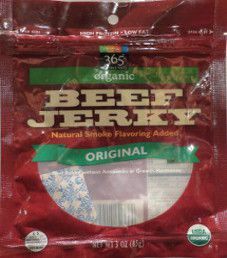 The 365 brand of jerky is only sold in the USA, not in Canada, or at least not in Ontario.